Richard Greene was born in Newfoundland in 1961 and educated at Memorial University and Oxford. “Throughout, the work is rich and resonant, and carries a sense of being carefully honed and culled” (Joan Sullivan, The Telegram—-St. John’s). “This is a work of exploration, explanation, compassion, and memory. The author’s descriptions of a way of life remembered thankfully lack the blind nostalgia often associated with what we have learned with a removed but clear view. He grapples intelligently with theology . . . (Dianne Glass, Newfoundland Quarterly). 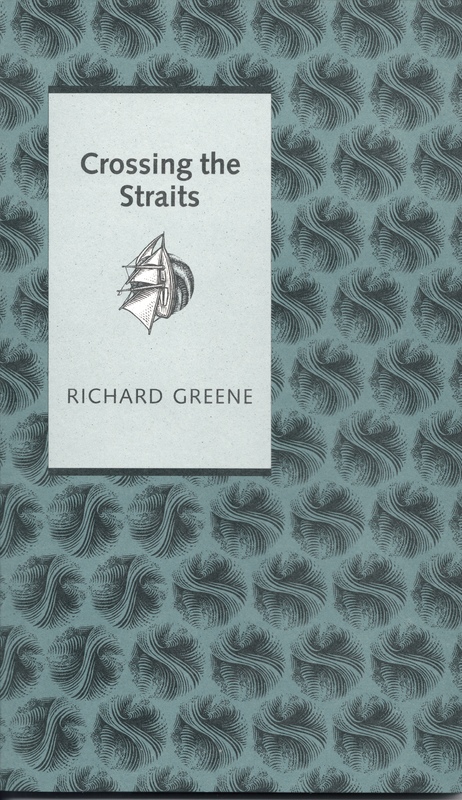 Richard Greene (English and Director of the MA in Creative Writing, Univ. of Toronto) received the Governor General’s Award for Poetry in 2010 for Boxing the Compass (Signal Editions) and published Dante’s House in 2013 with the same publisher. 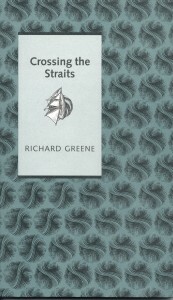 Crossing the Straits was published in The St. Thomas Poetry Series in 2004. 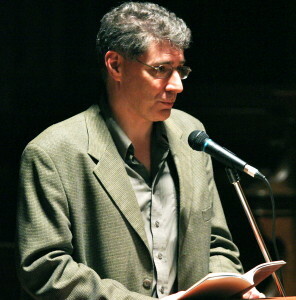 Richard is also a contributor to Anniversary Poems (2013). 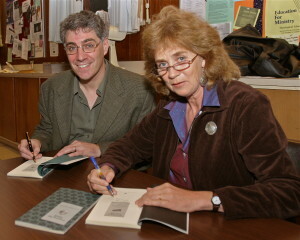 Signing books at the reception; reading from Crossing the Straits (2004).